Despite a 5 year delay in the release of new rules around web accessibility regulations, the DOJ is standing behind Title III of the ADA & Section 504 of the Rehabilitation Act to enforce website accessibility for individuals with disabilities. Recent filings by the National Association of the Deaf against Harvard University and Massachusetts Institute of Technology, highlight confusion around interpretations of the DOJ’s decision to revise web accessibility standards. 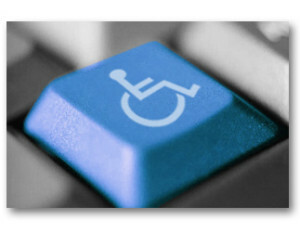 The DOJ is doing its best to release new accessibility regulations before Spring of 2016.